More and more enhanced line-up will further widen the area of measurement. restrictions on the available cameras or mounts. * You can consult with us also for your custom specifications. 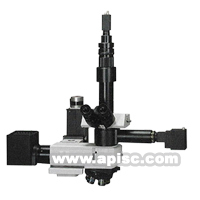 * The microscope system is an optionally available product.